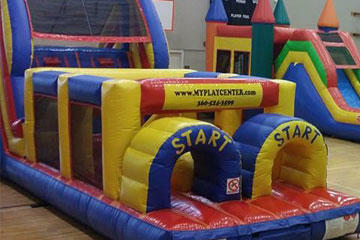 Thank you for visiting MPCpartyrental.com and for taking the time to discover "My Play Center, LLC." Vancouver Washington and the Portland Metro area's leader in inflatable attractions and high quality party equipment rentals. Here you'll find a great selection of bounce house rentals, bounce & slide combos, water slides, photo booths and outdoor movie screens. There too much to mention them all here, so use the menu above to browse the site, or look over the category options below. Either way you'll find your way quickly to the best attractions and party equipment rentals in the Metro Portland area and in Vancouver Washington. ATTENTION OREGON: The State of Oregon does not regulate their inflatable industry which means that they are not inspected which could possibly result in injury if equipment if defective. Renting from us ensures that the inflatable are inspected and approved by trained WA state inspector and are safe for your kids to play in. Making a reservation or checking availability is easy on MPCpartyrental.com! Just click the reservations button below and enter the date and time of your event and as you browse through the site, you'll be shown all the exciting items available on your date. Then on every product page you'll see the "Add to Cart" button where you can add that item to your shopping cart. This will take all the worry out of the process of whether or not your favorite items are available for your selected date and times. If you're just in the mood to browse, you can always just click the Add to Cart button at any time and build your reservation that way. Bounce Houses have become an America's favorite attraction and MPCpartyrental.com has a great selection of bouncers, moonwalks, jumpers and bounce & slide combos for our Vanvouver WA. and Metro Portland OR. customers. Choose from a variety of sizes, colors and themes. Nothing can bring your guests together faster than one of these awesome obstacle course rentals. Fun and friendly competition will drive players through tunnels, popup obstacles, and up and over climb & slides. Great for school fun days, church groups, and corporate team building activities. 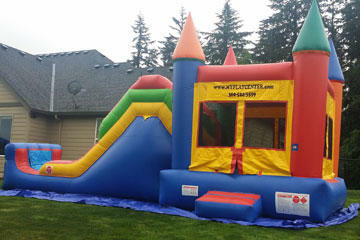 Make a "Big" statement at your next event or celebration with one of our giant inflatable slide rentals. Big, and brightly colored, these guys are definitely a centerpiece attraction. All of our slides feature the latest safety elements like "No-Jump" netting at the top of the slide. 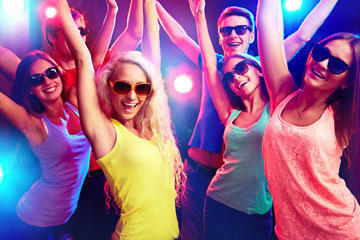 Turn up the adrenaline to power pure excitement when you add interactive games to you event. 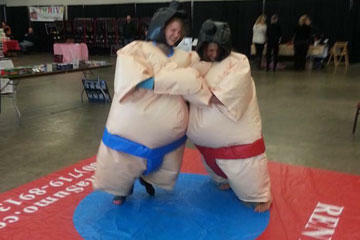 Organize a Bubble Soccer game or enjoyable Sumo Wrestling matches or a boxing ring. Almost as much fun to watch as they to participate in. Sports games, Gladiator Jousting, and Bungee Runs. 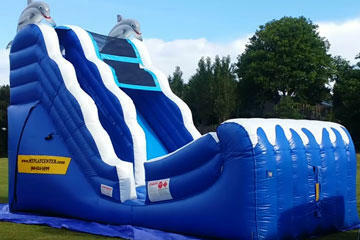 MPCpartyrentals.com has the best in water fun attractions. Water slides, bounce & slide combos, and popular dunk tank for good old fashion carnival fun. Just add water and you'll be ready for a wet & wild time. Perfect solution for big fun on a hot summer day. See them all here! 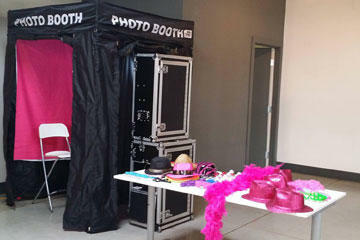 Adding a photo booth to your wedding reception, family reunion, or company party can add an element of unexpected fun and memories your guests will take with them for years. Professional high quality digital photo system produces excellent images. Props available too! It's time to plan a Movie Night under the stars! 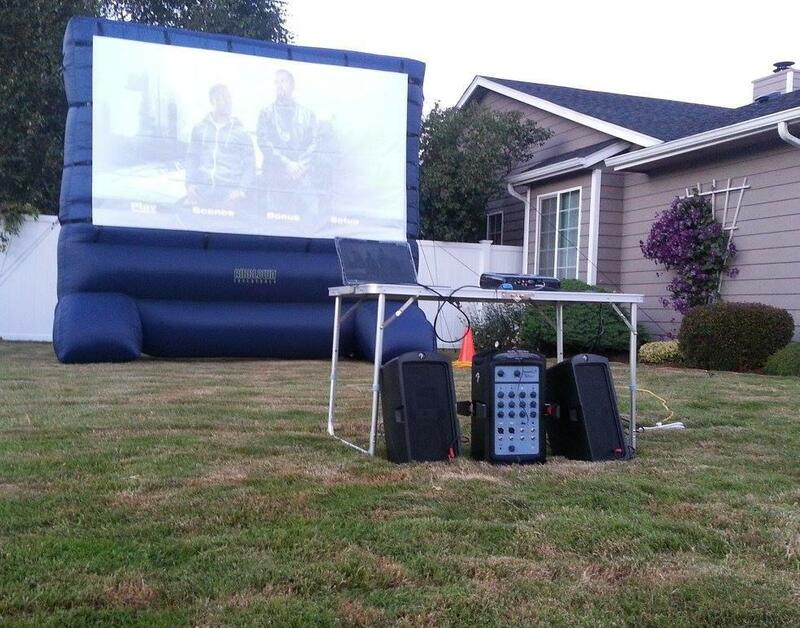 MPCpartyrentals.com has everything you need to create your own outdoor movie theater. Get this large 12ft inflatable movie screen and a complete professional sound system with Blu-Ray player. Don't forget to add the Popcorn machine! 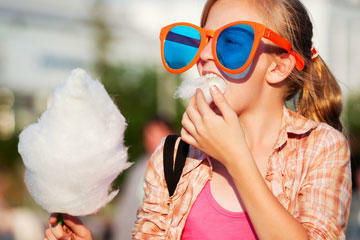 Freshly popcorn, cotton candy, and sno-cones are the "Fun Foods" that make parties and events so enjoyable. All of our concession machine rentals are easy to use and will arrive ready to go to work for your guests cleaned and sanitized. Supplies included where indicated. Here you'll find those items you might not have thought of. Planning on having your celebration at one of our beautiful parks? You'll need a generator to power your inflatables. Ping Pong tables, volley ball nets, even an awesome Karaokee system. You'll want to see this for great ideas! Whether you need extra food service space or an elegant seating configuration for a wedding reception, MPCpartyrental.com has the resources to help. 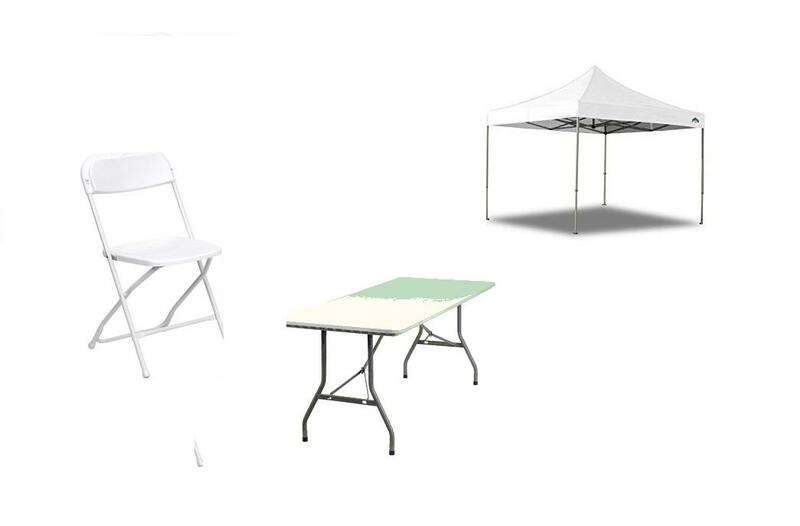 Choose from a large selection of tables, chairs, and tent canopies to create your very own awesome outdoor celebration space.